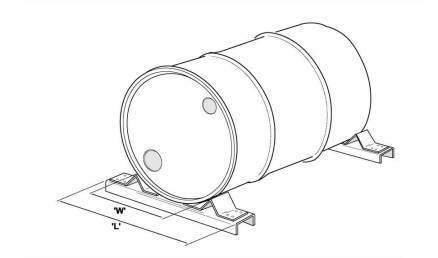 Provides additional storage capabilities for oil drums and barrels within racking. 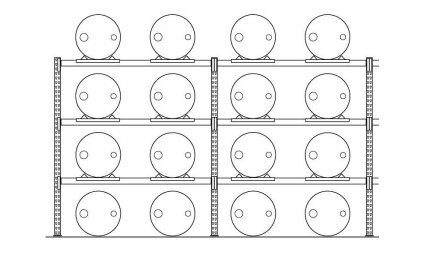 Dexion Barrel Supports/Chocks allow drums, barrels and cable reels to be stored within racking in a similar fashion to pallets. 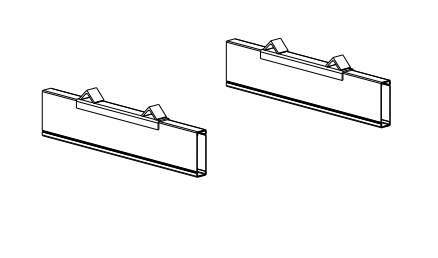 The supports/chocks are fixed to the front or the front and rear beams to stop the drum or barrel rolling along the beam, providing secure storage.